Ottawa – “While Canada is in great need of a mechanism to allow parliamentarians to review national security activities, we are disappointed that the Senate did not take action to improve Bill C-22,” says Tim McSorley, national coordinator of the International Civil Liberties Monitoring Group. Bill C-22 passed third reading in the Senate on June 20, 2017. Once granted royal assent, it will establish the National Security and Intelligence Committee of Parliamentarians. “We have supported the goal and intention of Bill C-22 from the start. However, as it stands, fundamental flaws in this bill will hinder the ability of parliamentarians to properly investigate Canada’s national security activities,” adds McSorley. The committee cannot seek judicial review of government decisions that would restrict the committee’s access to information, deny their ability to carry out specific investigations, or block sections of committee reports from being made public. The ICLMG will continue to advocate for reforms to the National Security and Intelligence Committee of Parliamentarians and hopes to work hand-in-hand with committee members to ensure greater accountability and transparency in Canada’s national security activities. 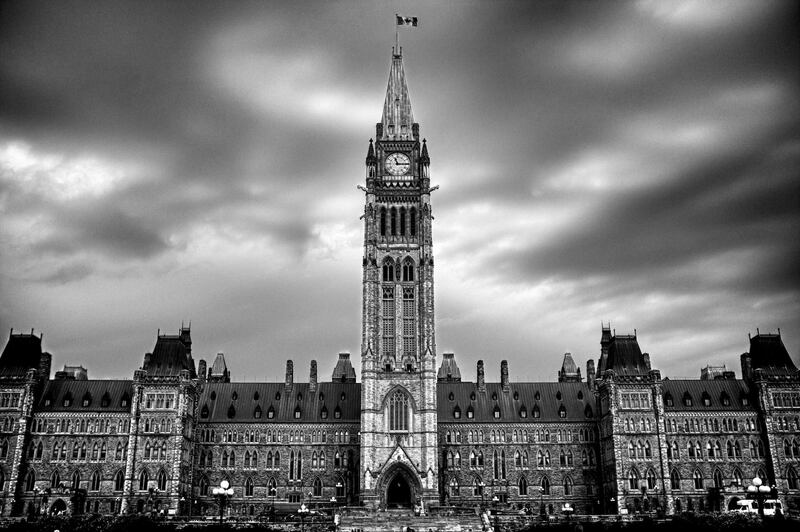 To read ICLMG’s complete brief on Bill C-22, visit http://iclmg.ca/wp-content/uploads/sites/37/2014/03/Brief-C-22-ICLMG-SENATE-COMMITTEE-final.pdf.